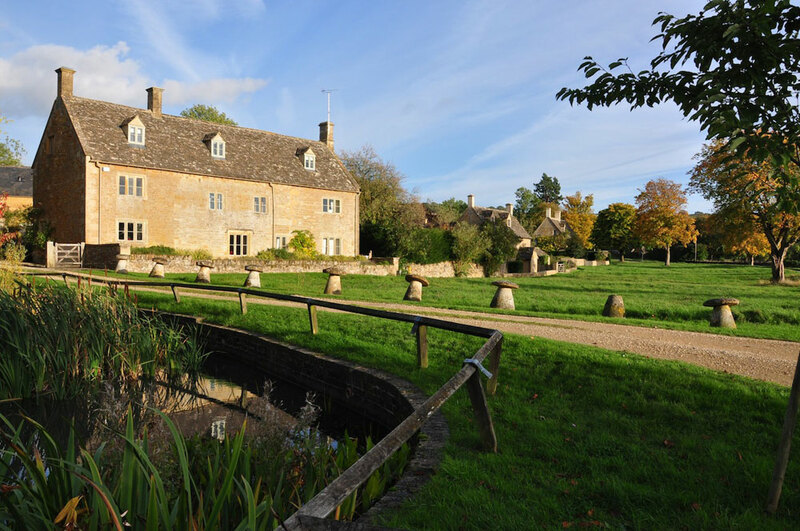 A loop around the best towns and villages in the cotswolds on this self-guided cotswold walking holiday starting and finishing in Moreton-in-Marsh.. 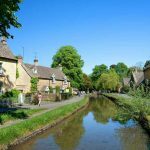 The Cotswolds loop walking break takes in the best villages and towns the area has to offer and starts and finishes in the market town of Moreton-in-Marsh, which has easy rail access to London Paddington. 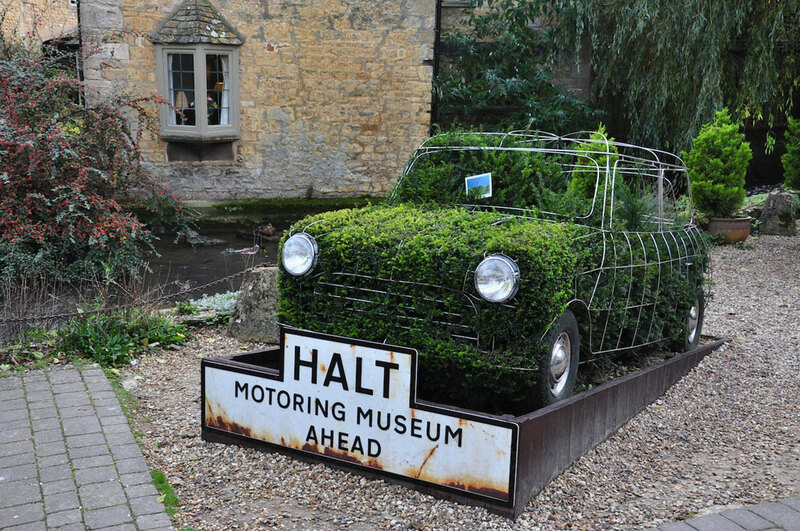 Villages and towns you will visit include Stow-on-the-Wold, Chipping Campden, The Slaughters, Naunton. 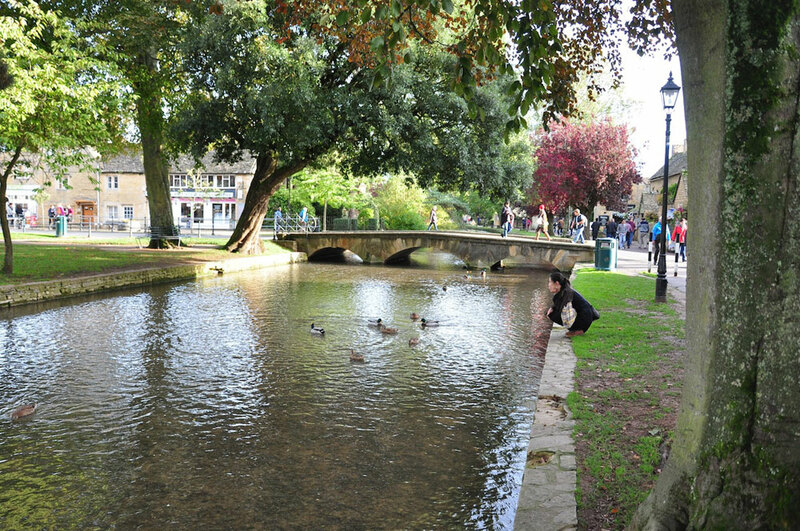 Broadway, Winchcombe and Bourton-on-the-Water. See itinerary tab for details. This self-guided holiday includes 6 or 9 nights standard accommodation with breakfast, baggage transfers between villages, tour folder with route notes and maps. 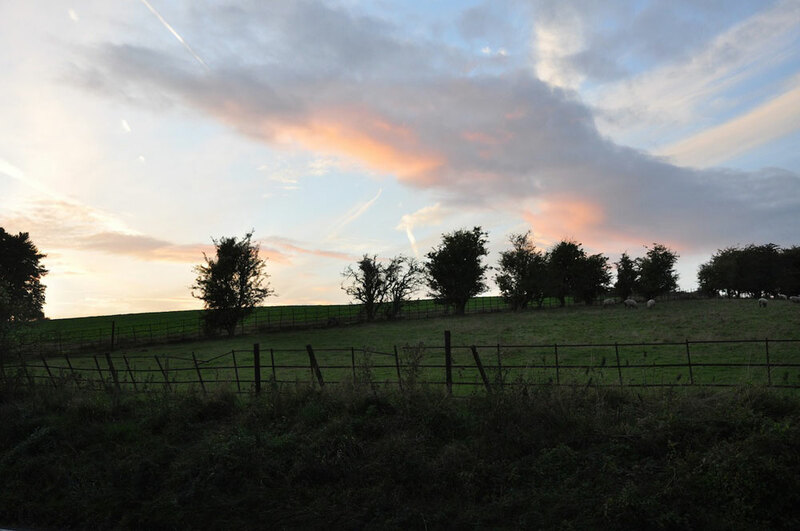 This walking holiday is available to start any day of the week subject to availability. If you wish to extend this trip by one day there is an option for this during the booking process. The cost of this break is £425/£765 per person based on two people sharing a double/twin en-suite room. For solo travellers and those wanting a single room a supplement applies (See Extras). If you have any questions about this holiday please use the ‘Enquire Now’ button above. If you are ready to book use the green ‘Book Now’ button below to proceed to the booking pages. You can either choose to pay a £100 deposit or the full balance. Payment of balance is required 6 weeks before departure. Please note all bookings are provisional as we need to confirm availability of accommodation. 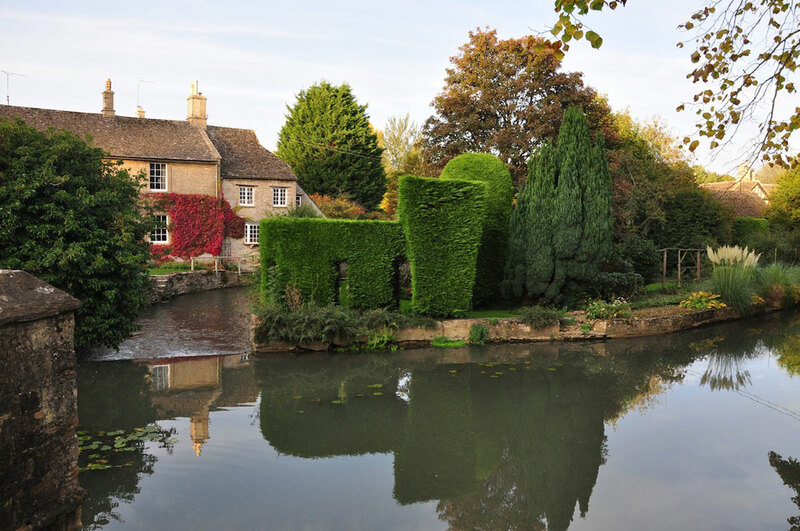 Day 1- Arrive in Moreton-in-Marsh by train from London, check-in to hotel and spend the rest of your day exploring this historic village. 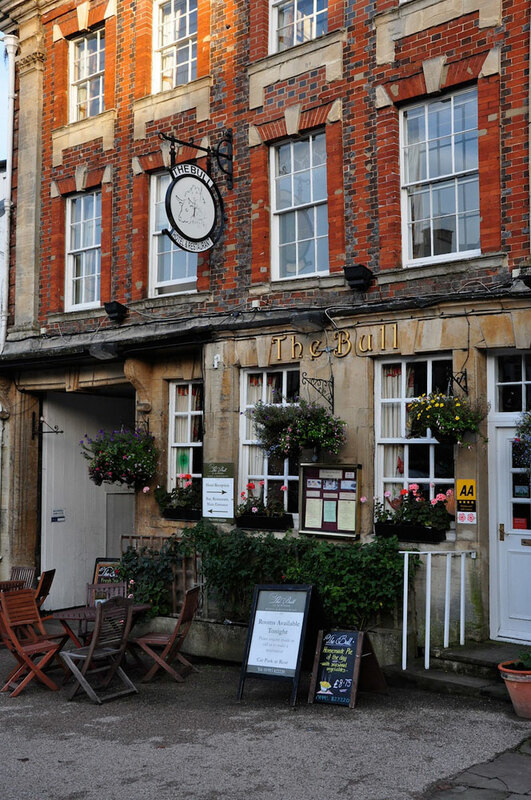 Wander around the ancient streets, visit the market and maybe stop in for a pint at JRR Tolkiens old drinking den, The Bell Inn. 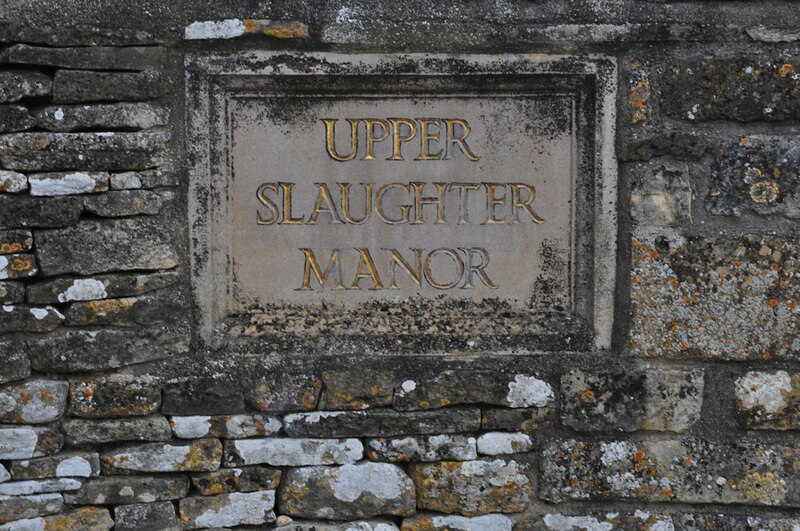 Day 3- Bourton-on-the-Water to Winchcombe (12 miles/18km)- Following the Wardens way and visiting Upper Slaughter, Naunton and ending in the medieval town of Winchcombe. 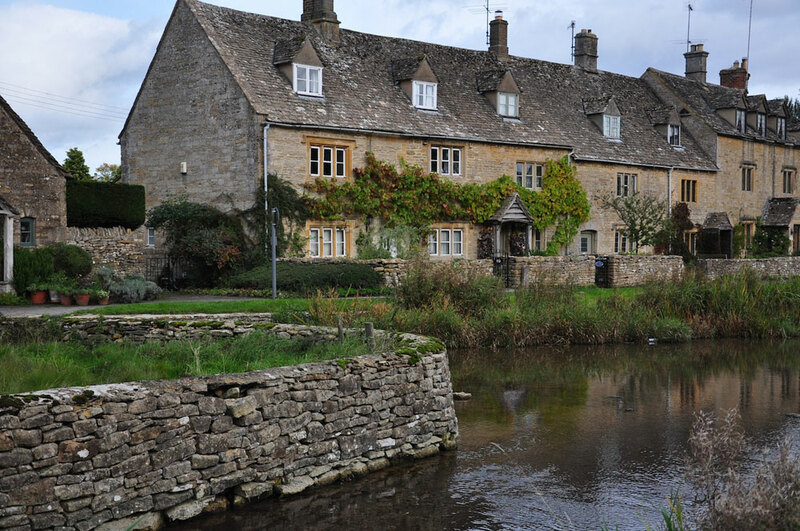 Day 4- Winchcombe to Broadway- (12.5 miles/20km)- Following the Cotswold way and passing through the villages of Stanton, Stanway. 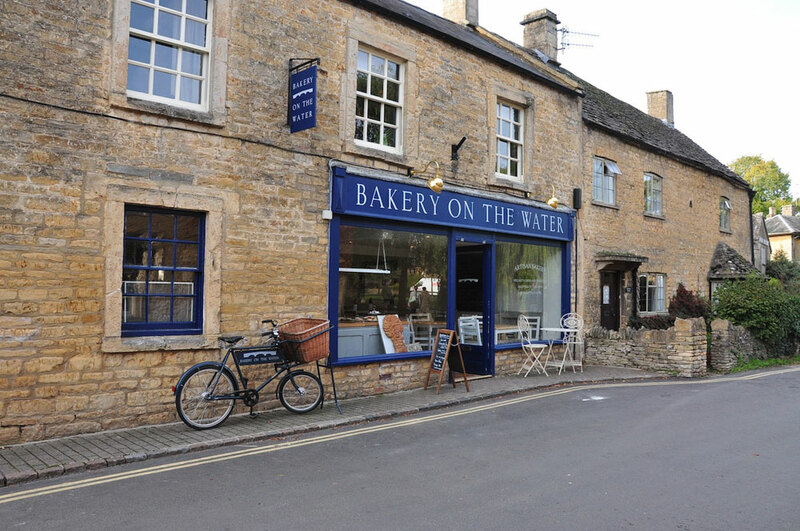 Day 5- Broadway to Moreton-in-Marsh- (12 miles/19km)- Returning to Moreton-in-Marsh for your final night via Chipping Campden, Broadway Tower and Blockley. Day 6- This is your final day and after a leisurely breakfast you can make your way to your next destination. 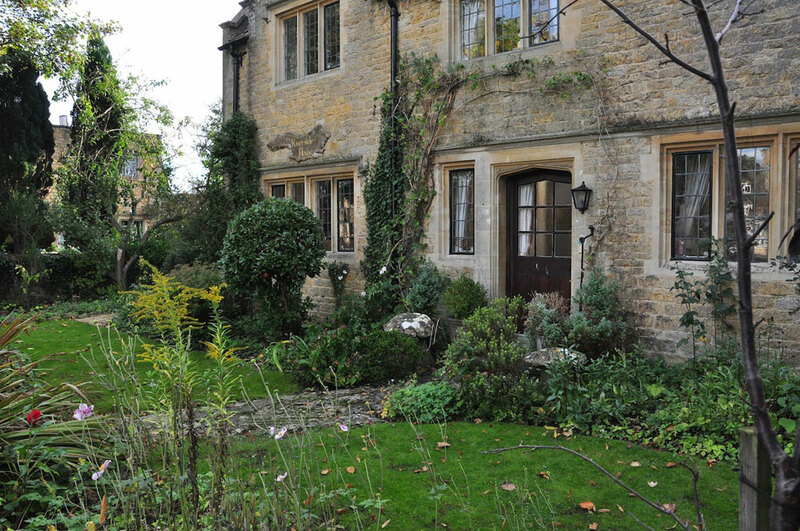 Moreton-in-Marsh station is within walking distance of your hotel and has direct rail links to London Paddington. 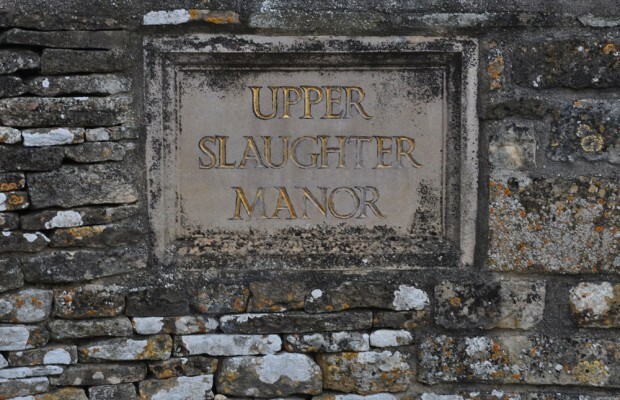 Day 2– Moreton-in-Marsh to Stow-on-the-Wold– (7 miles/11 km)- following the Monarchs Way and passing the pretty villages of Longborough, Donnington and Broadwell before arriving in the medieval market town of Stow-on-the-Wold. 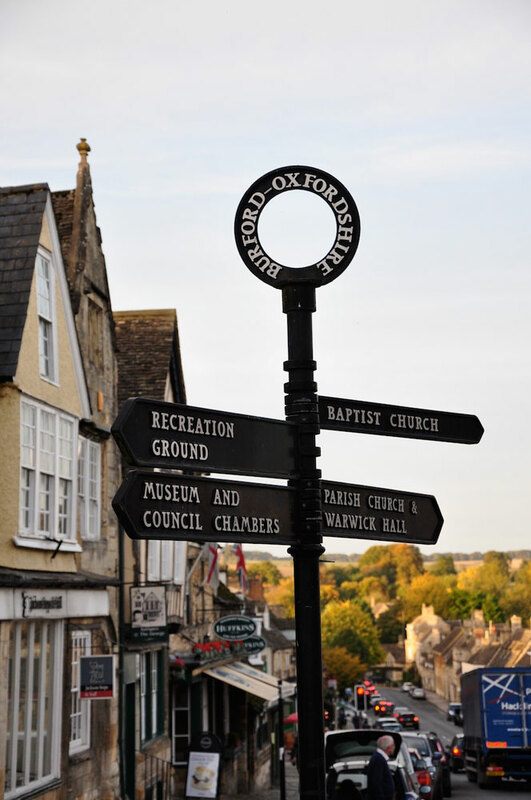 Day 3– Stow-on-the-Wold to Bourton-on-the-Water– (5.5 miles/8.5km)- Todays walk will take you through pretty countryside and passing through the stunning village of Lower Slaughter before arriving at Bourton-on-the-Water, the Venice of the Cotswolds. 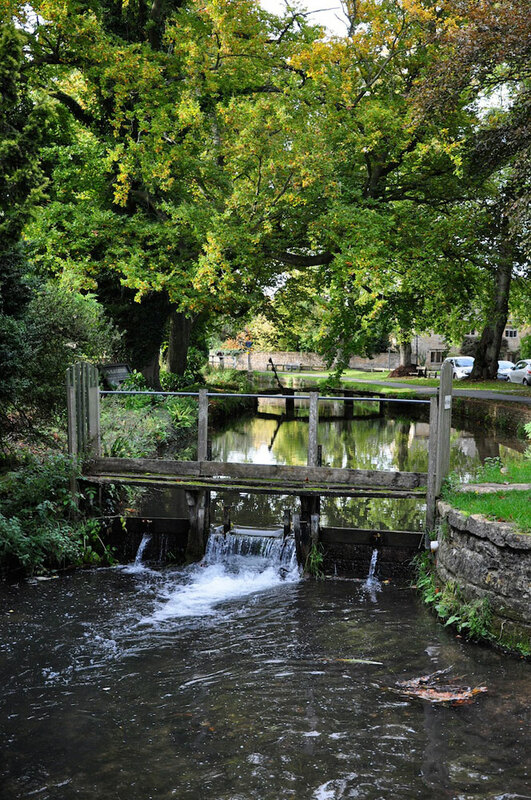 Day 4- Bourton-on-the-Water to Guiting Power- (6 miles/9.5km)– following the Wardens way and passing the pretty villages of Naunton and Upper Slaughter. 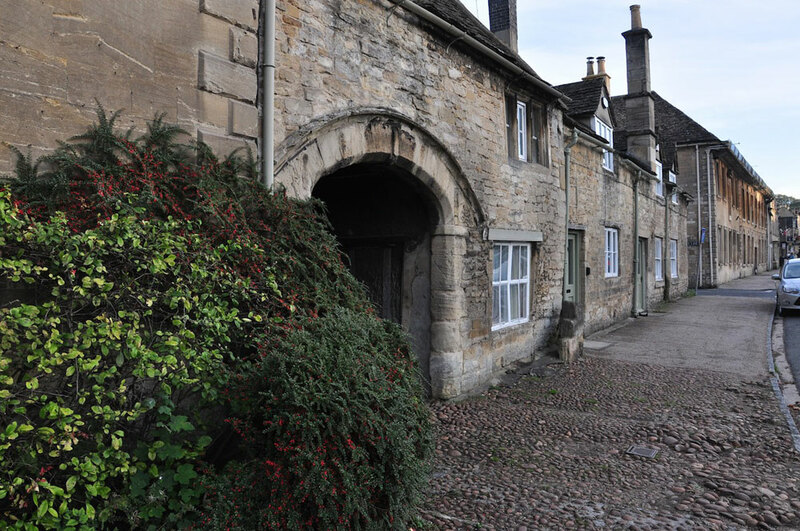 Day 5- Guiting Power to Winchcombe- (6 miles/9.5km)- again following the Wardens way and passing through Guiting Wood and the grounds of Sudeley Castle before arriving at the medieval town of Winchcombe. 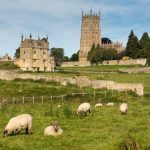 Day 6- Winchcombe to Stanton- (8 miles/12.5km)- nice walk along the Cotswold way with options to visit the ruins Hailes Abbey and Stanway House. 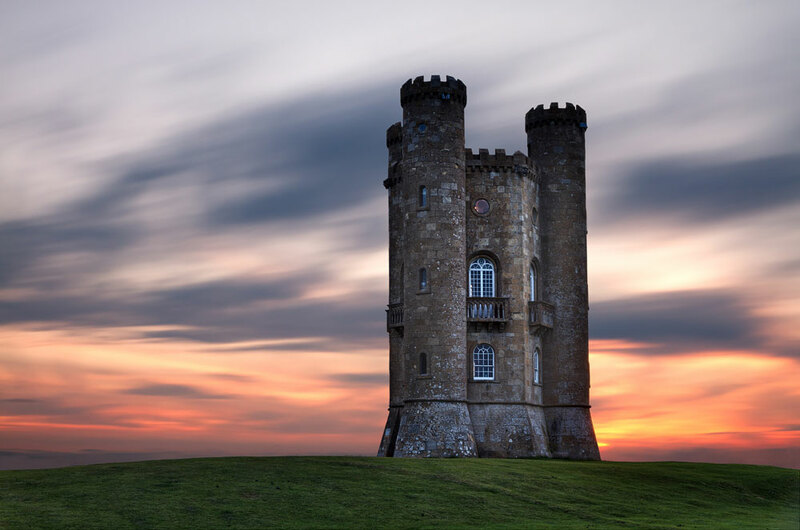 Day 8- Broadway to Chipping Campden– (5 miles/8 km)-passing two of the best viewpoints in the Cotswolds, Broadway Tower and Dovers Hill. 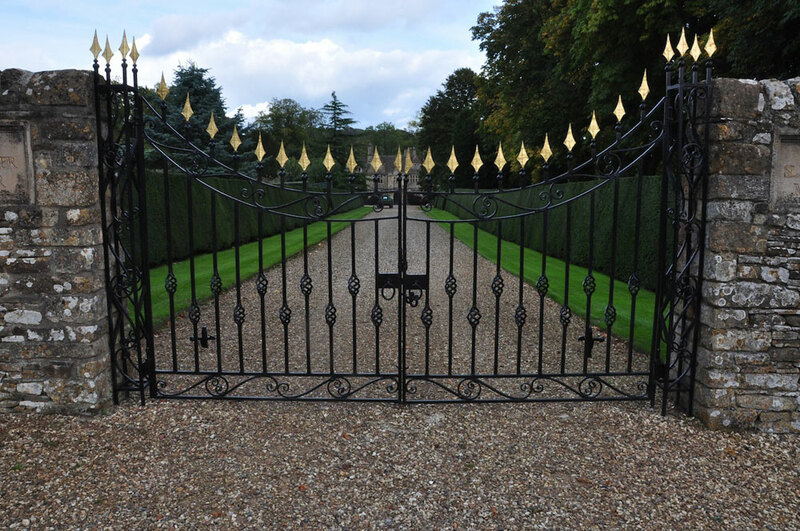 Day 9- Chipping Campden to Moreton-in-Marsh- (7 miles/ 11km)- following the Monarchs way and passing the stunning villages of Broad Campden and Blockley. Day 10– This is your final day and after a leisurely breakfast you can make your way to your next destination. 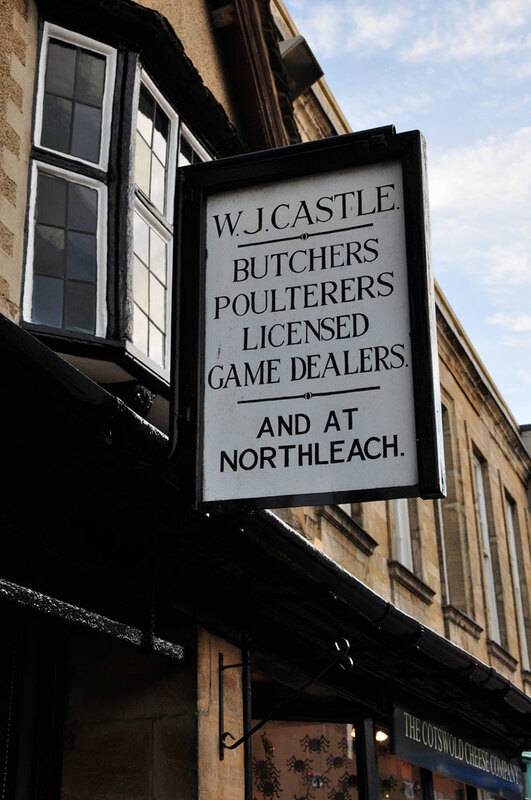 Moreton-in-Marsh station is within walking distance of your hotel and has direct rail links to London Paddington. This break includes six/nine nights standard bed and breakfast accommodation staying in quality inns, guesthouses and bed and breakfasts. All accommodation is carefully hand-picked and you will have a private bathroom and full english breakfast provided each morning. Moreton-in-Marsh is accessible on direct trains from London Paddington. The journey takes around 90 minutes. All accommodation we use is within walking distance of the train station. The tour costs from £425/£765 per person based on two people sharing a double/twin room. This break includes luggage transfer(s) between lodgings, so you only need to worry about your day pack when you are moving accommodation. Each break includes luggage transfers for one large suitcase per person. You need to leave it in reception on the morning you are moving villages and it will arrive at your destination by late afternoon. What about solo travellers and those requiring their own room? Solo travellers are welcome on this tour and a supplement applies to cover the cost of solo occupancy of a double/twin room and the extra cost incurred in moving one set of luggage instead of two and providing a set of route maps for one rather than two people. A supplement also applies to those requiring their own room. See extra tab for more details. 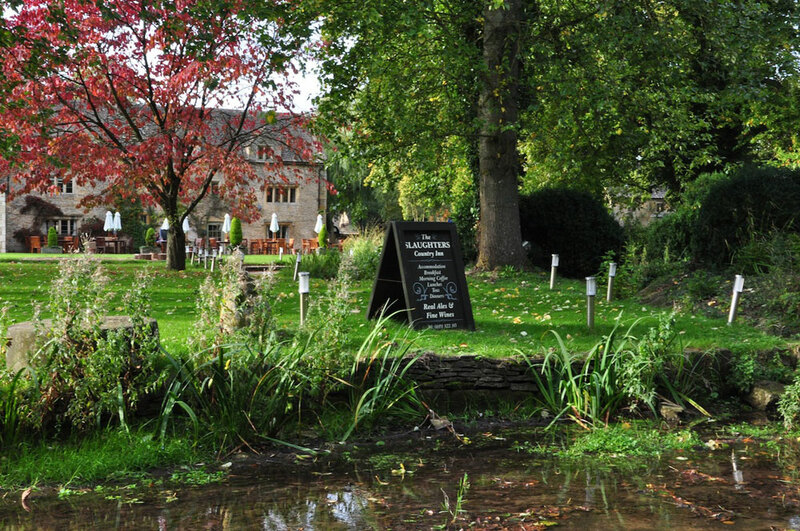 You can go any time of year but we recommend March to November as the best time of year for outdoor activities in the Cotswolds. We will provide you with a detailed pre-tour folder which includes a packing list but as a guide: good quality walking boots/shoes, comfortable walking clothing, waterproof jacket and trousers, a rucksack and gloves/hat. 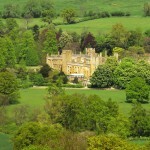 Pick ups from London and other towns and villages can be arranged at an extra cost. The easiest option would be to get a direct train from London Paddington to Moreton-in-Marsh. Train tickets can be booked online at www.thetrainline.com.